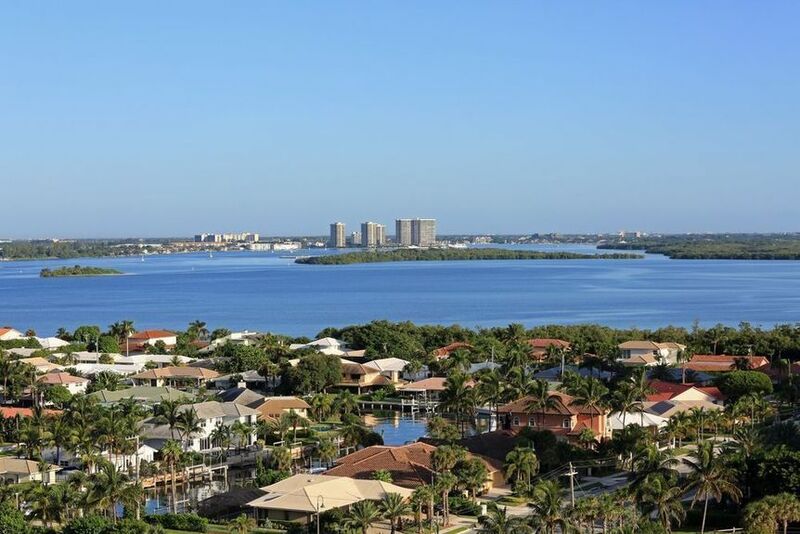 Check out these great Palm Beach Shores real estate listings or scroll down to read about Palm Beach Shores, view demographics and learn about Palm Beach Shores schools. Call (561) 322-3330 to speak to a Palm Beach Shores realtor now! Check out the latest Palm Beach Shores statistics available, including crime rates, cost comparisons and population growth. Call (561) 322-3330 to speak to a Palm Beach Shores realtor and specialist now. Palm Beach Shores is in Palm Beach County. It is south of Singer Island and north of the Palm Beach Inlet. It is east of the Atlantic Ocean and west of the Intercoastal Waterway. It is the southern tip of an island. It consists of 0.4 square miles, of which 0.2 square miles is land and 0.1 square miles is water. It has many mid-century restored old-Florida style homes, giving it a special charm. It is a great place to visit and a wonderful place to live. Call (561) 322-3330 to speak to a Palm Beach Shores realtor and specialist about Palm Beach Shores homes for sale, commercial and investment property, Palm Beach Shores real estate and rental apartments or scroll down to learn about Palm Beach Shores schools, statistics and demographics. Use the links below to explore Palm Beach Shores homes for sale and real estate in these great Palm Beach Shores communities or call (561) 322-3330 to speak with an Palm Beach Shores realtor. Our professional RE/MAX realtors are standing by waiting to help you now. Use the links above to view homes for sale in these Palm Beach Shores communities or call (561) 322-3330 to speak with a Palm Beach Shores realtor and specialist. A professional RE/MAX realtor is standing by waiting to help you. Explore Palm Beach Shores demographics.